What civilization without fermentation, asks Raaka? Without fermentation, we wouldn’t have chocolate or wine to taste. 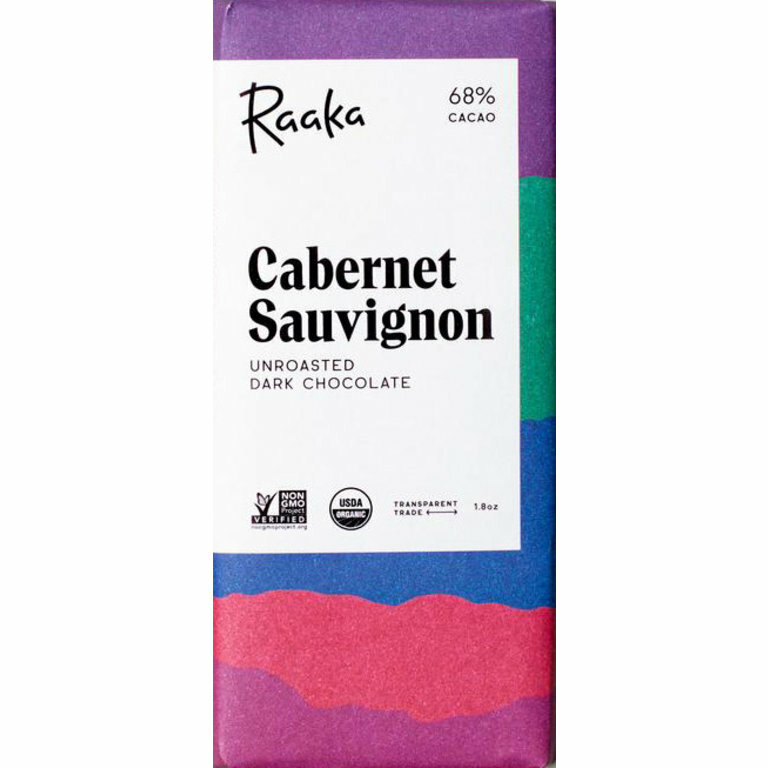 Raaka combined these sublime flavors into a delightful and stimulating experience by cooking cocoa over simmering wine. Specificities: Certified organic, kosher and non-GMO, as well as gluten and soy free. Delicate combination of 72% dark chocolate from Madagascar and organic black figs from California.